When finding the perfect sedan for your daily Saint Joseph drives, do you choose a compact sedan like the Toyota Corolla, with its fuel-efficient engine and handsome exterior, or do you opt for a mid-sized vehicle like the 2019 Chevy Malibu with its dynamic powerplant and reputation for reliability? To help you answer that question, we compare the Malibu vs. the Corolla here. See what we found and when you’re ready to explore the new Chevrolet model lineup, drop by Dominion Chevrolet in Bridgman. When we compare Chevy vs. Toyota safety features, it’s clear, which one is better at looking out for your family. If the Malibu’s rear door was opened at any time, the driver is provided with an alert when the engine is shut off, reminding them to check the back seat. The Corolla cannot be equipped with a rear seat reminder. 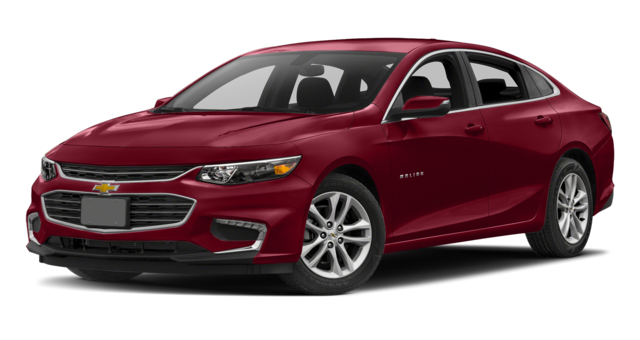 Base: The Malibu’s 1.5L turbocharged 4-cylinder engine generates 160-hp and 184 lb.-ft. of peak torque compared to the Corolla’s 1.8L 4-cylinder motor which is capable of just 139-hp and 126 lb-ft. of torque. 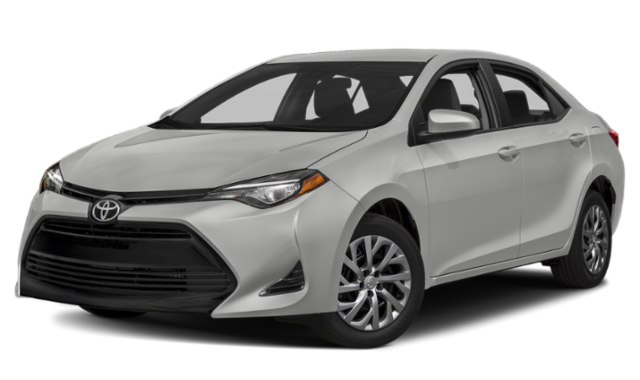 2.0L: Both vehicles offer an optional 2.0L 4-cylinder upgrade, but while the Malibu provides up to 250-hp and 260 lb-ft. of torque, the Corolla manages just 169-hp and 151 lb.-ft. of torque. The affordable Malibu provides ample seating for five with 102.9 cubic feet of interior passenger volume while the Corolla manages just 97.5 cubic feet, leaving your passengers without room to stretch out and relax on the long road to Benton Harbor. The Malibu also delivers more cargo volume, thanks to a trunk that measures 15.7 cubic feet, compared to the Corolla’s smaller 13.0 cubic feet of cargo space. When comparing the Chevy Malibu vs. Toyota Corolla and Chevy Malibu vs. Chevy Cruze, the decision is easy when you have the facts. 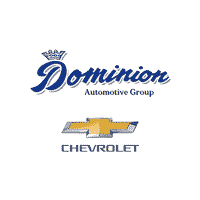 To schedule a Michigan City- area test drive of our winner or to learn about the convenient financing options available to make it yours, contact the experts at Dominion Chevrolet today.